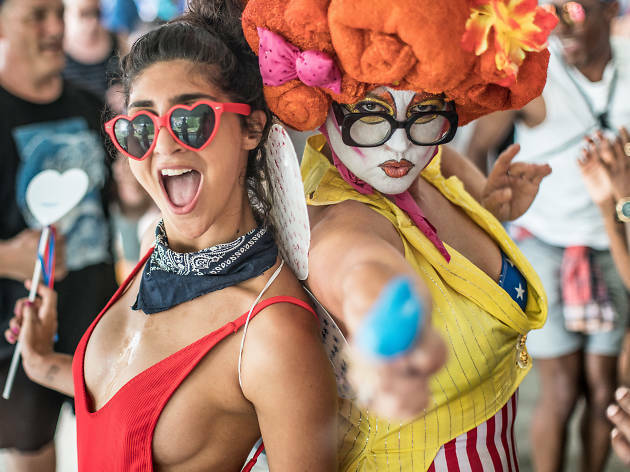 Throw together your most patriotic getup and bring your holiday to a thrilling end with 12 hours of all-American raging in House of Yes’s yard, where hot dogs and patties (with veggie options!) are doled out all day, barely clad partyers dance to house beats and the alcohol keeps coming. Tunes are provided by Eli Escobar and David Kiss.